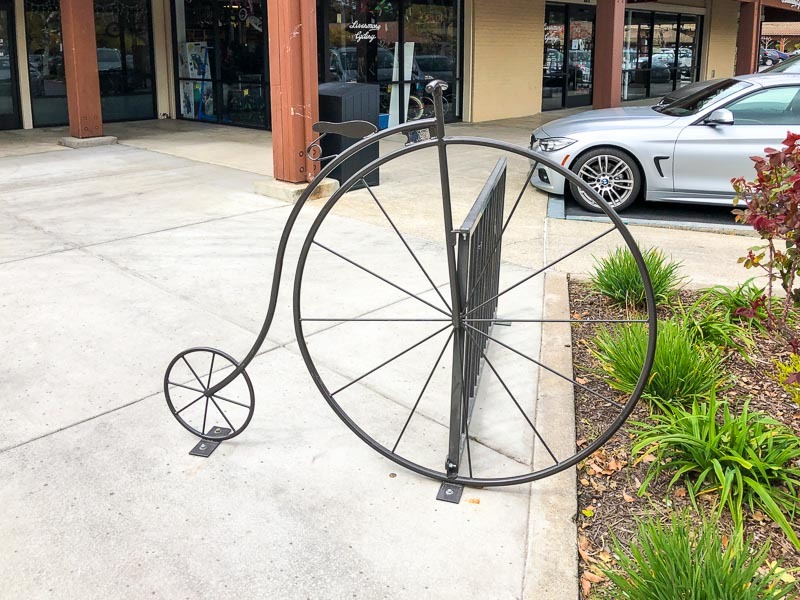 Spotted at Alamo Plaza, appropriately enough in front of Livermore Cyclery. Our signature workout utilizes the fundamentals of a true boxer’s workout – including proper heavy bag training – to strengthen and tone your arms, legs, back, core, stamina and your confidence. 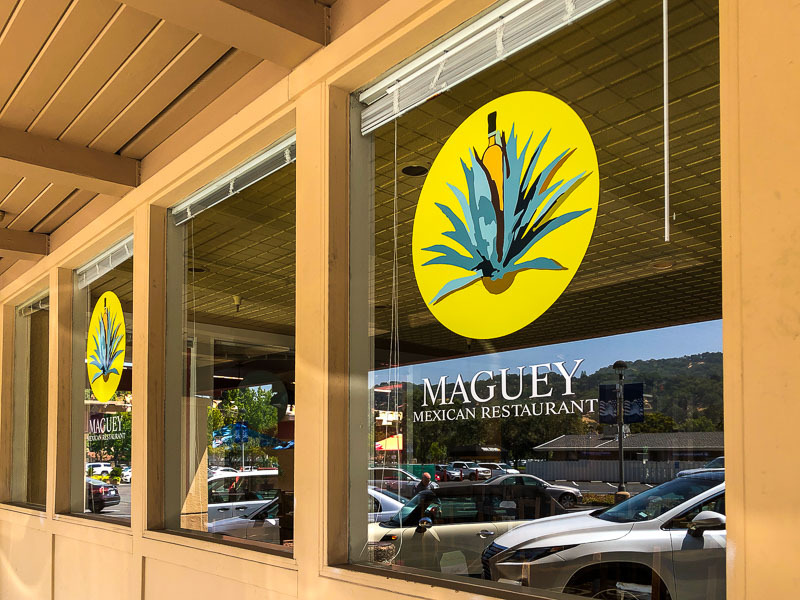 The Mexican restaurant Maguey opened a couple of months ago at Stone Valley Center in Alamo where Don Jose’s used to be. Check out their menu here. 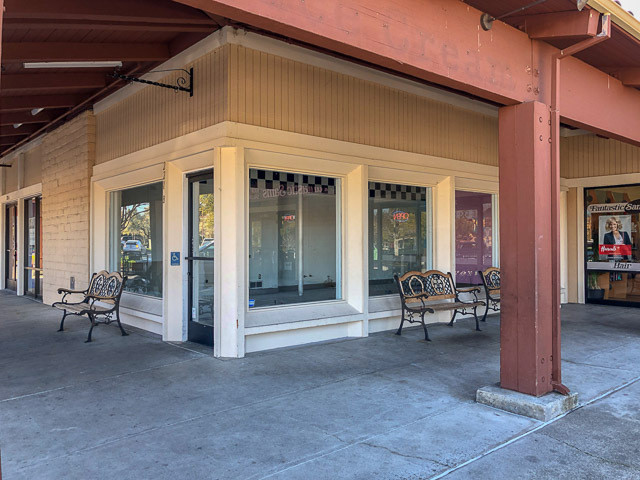 In the spring we learned that the pet supply and grooming store Bark Avenue would be opening in Alamo Plaza, partly where Loard’s Ice Cream used to be and they have now opened. Check out their services here. Information about their DIY dog washes can be found here. 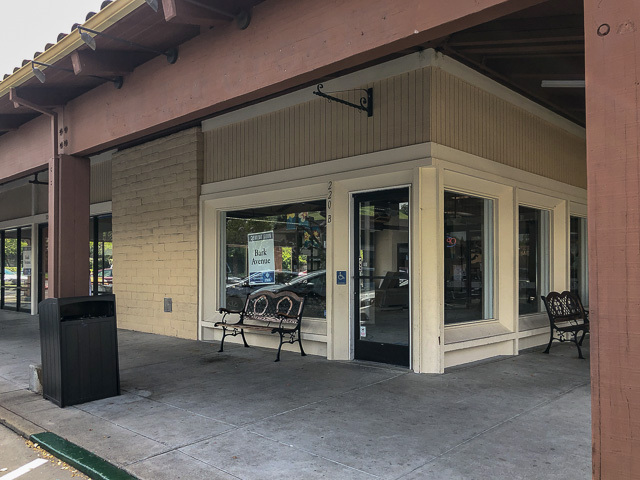 The pet supply and grooming store Bark Avenue is coming to Alamo Plaza where Loard’s Ice Cream used to be (as well as the spot next door) this summer, possibly opening by the end of June. 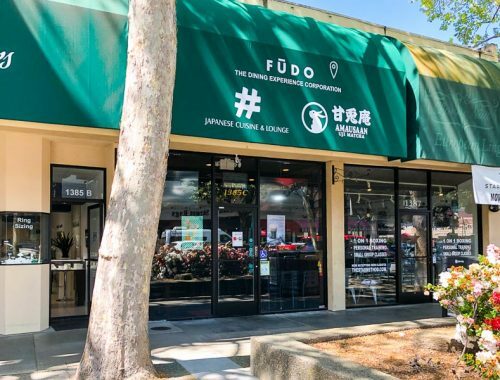 With three stores near Sacramento, this will be there first Bay Area location. Check out their services here. Information about their DIY dog washes can be found here. 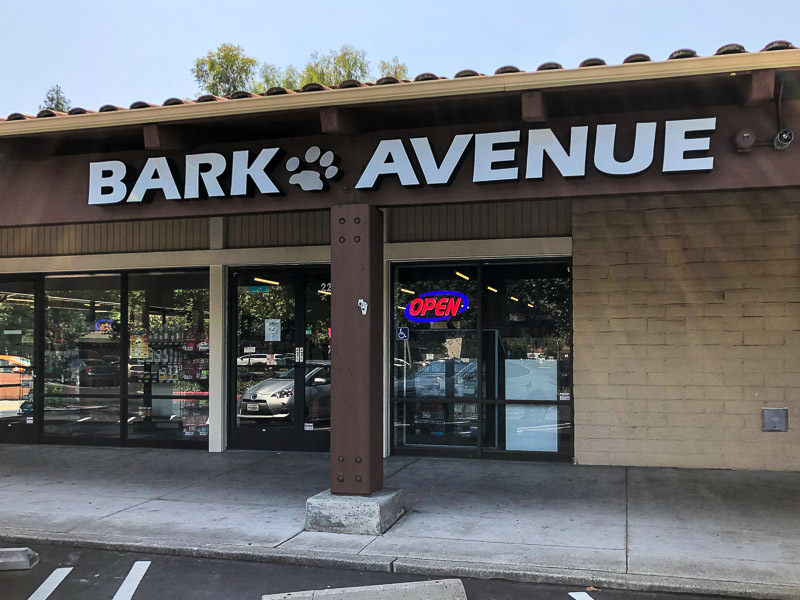 Bark Avenue is dedicated to bringing you and your pets high quality products and services. We carry a complete line of all natural, healthy and safe foods and treats. All of our complete diets are free of corn, wheat, soy, artificial preservatives, food dyes, and by-products. Our foods are made with wholesome ingredients and are fed to our own pets every day! 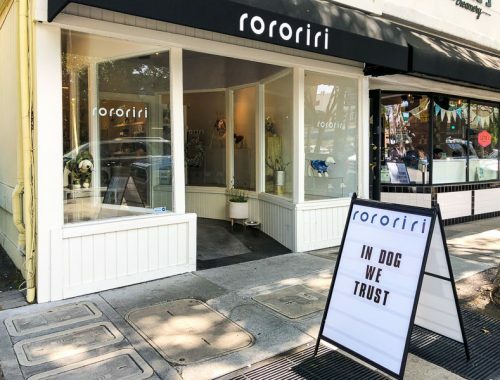 We also carry vitamins and supplements, raw food, herbal remedies, shampoos and conditioners, fun collars and leashes, comfy beds and a wide selection of toys! If anyone can help with this request please email help[at]beyondthecreek.com and I’ll forward it on to her. 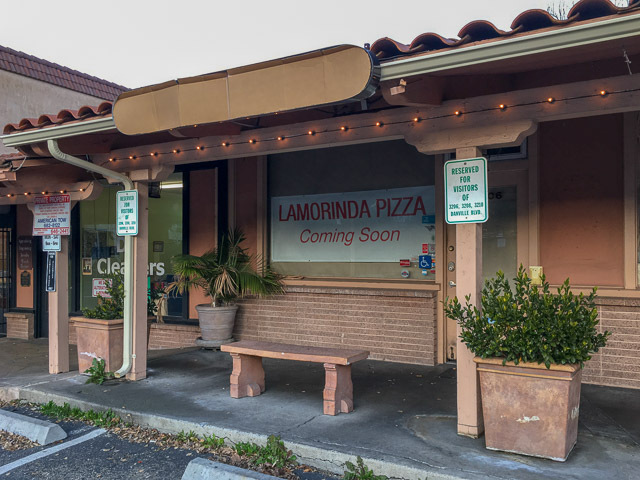 My husband and I both grew up in Alamo, and our first date was at Alamo Creek Restaurant (now Lamorinda Pizza). As an anniversary present, I am trying to find a photo, menu, or really anything from the restaurant. 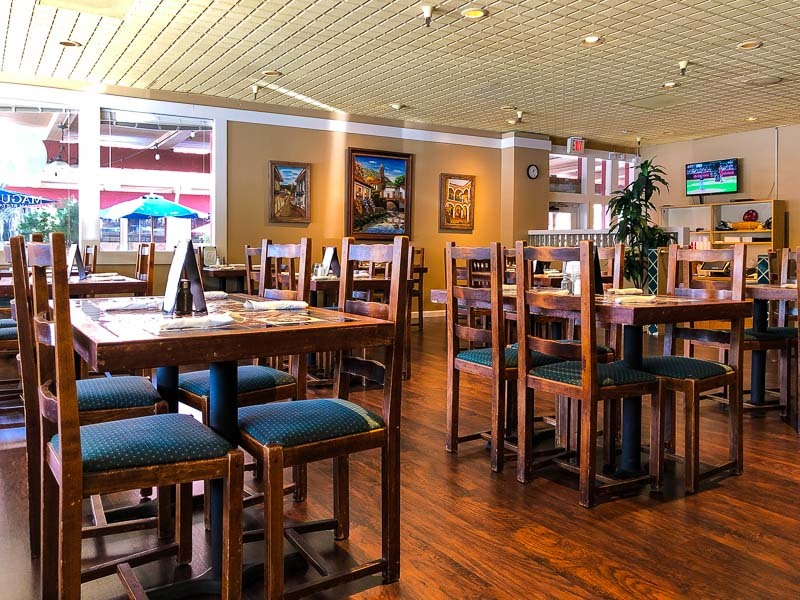 I know you post a lot of restaurant openings/closings so I am hoping you might have a photo. 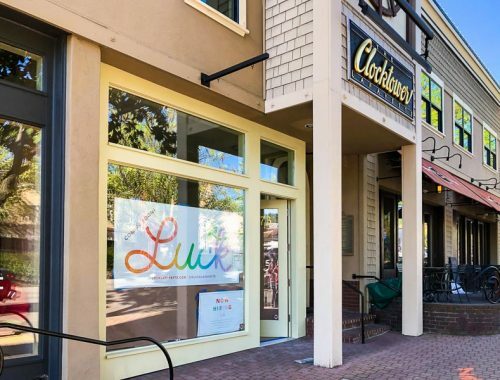 Thanks to a reader for pointing out that Loard’s Ice Cream has closed in Alamo Plaza. 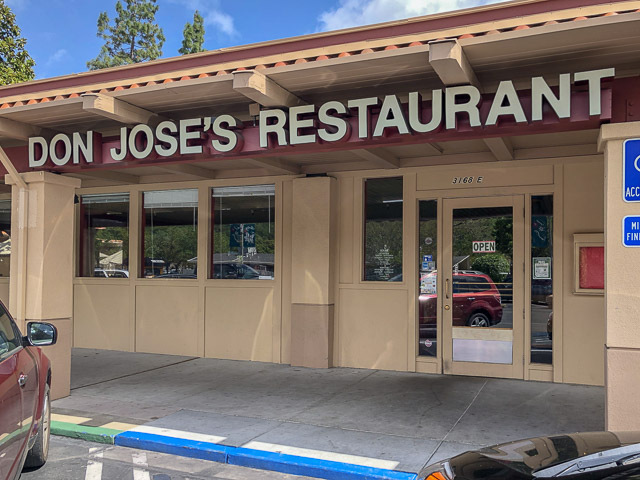 Their Orinda and Moraga locations remain open. Check out their flavors here. 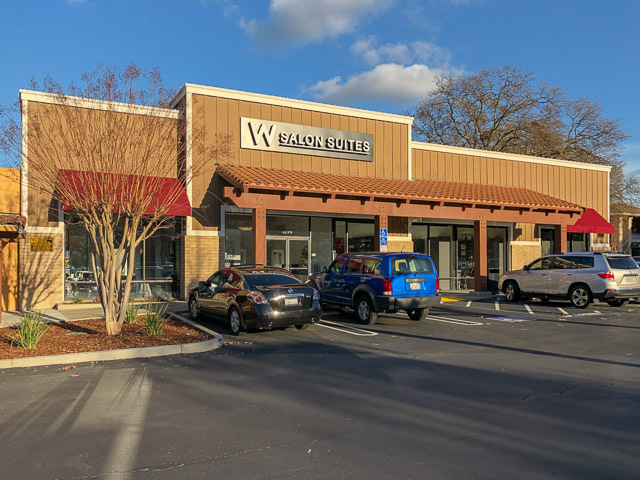 In August we learned that W Salon Suites would be opening in Alamo Plaza and they are now open. They offer private salon suites for beauty professionals and you can check out some of the services they offer here. Thanks to Melinda for the update that Pittsburg-based E.J. 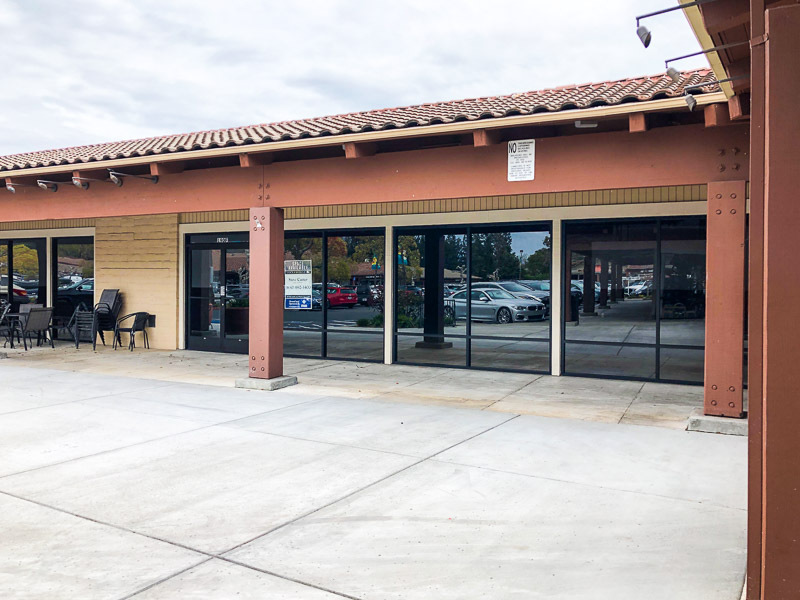 Phair Brewing Company is coming to Alamo Plaza Shopping Center! 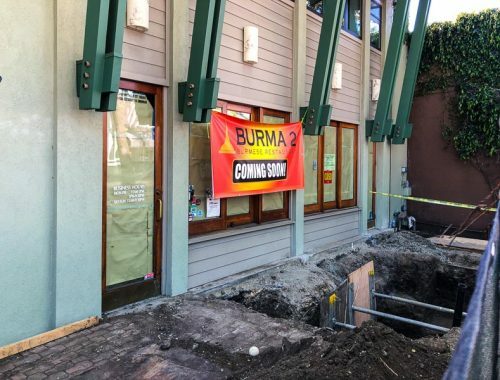 This will be their third location (they also have a restaurant/pub at Todos Santos Plaza in Concord). 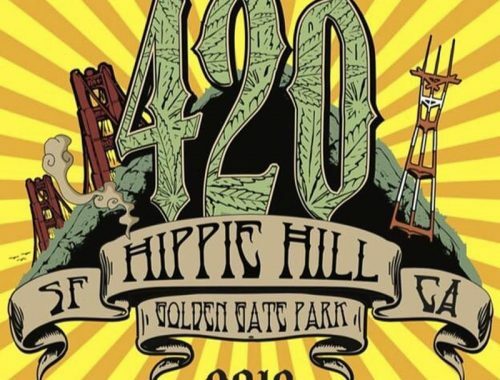 Check out their Concord menu here and beer selection here. From award winning ales and lagers paired with fresh, high quality dishes, to events focused on community enrichment we are proud to be more than just a couple of brewpubs. We are community inspired, community served.